HomeSuper Puck Jam Now Available! Super Puck Jam Now Available! 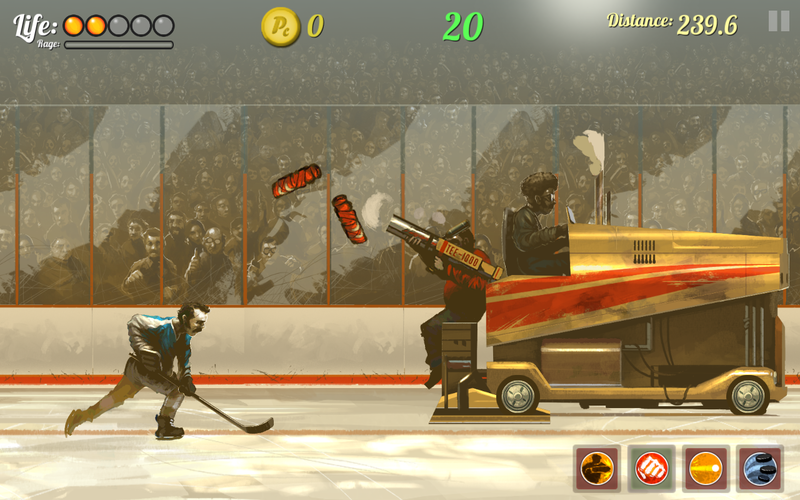 Super Puck Jam is now available on the Google Play and Amazon App stores! We will be coming to iOS in the next few weeks. This first full release is packed with new features but we will continue to add more in the coming months.